Backpacking the Milford Track in New Zealand is something I’ve wanted to do for years, basically since my last New Zealand trip. It’s touted as one of the best trails in the whole world. If that isn’t a must-do selling point, I don’t know what is. 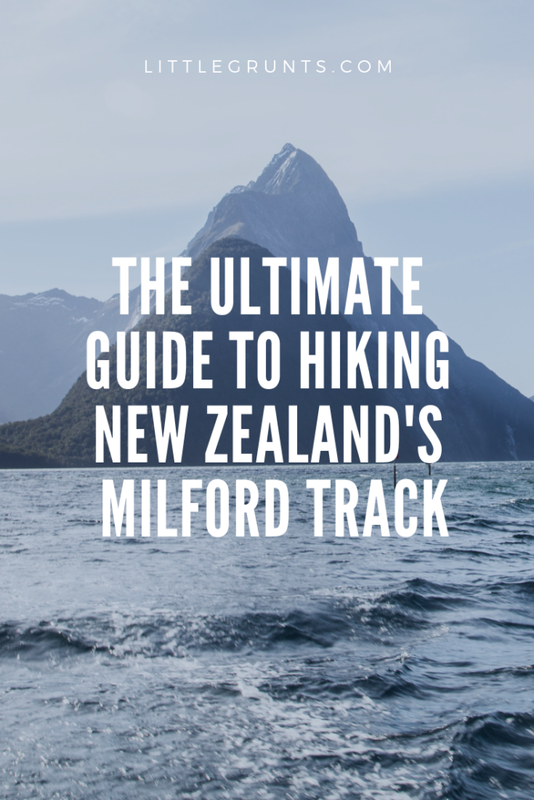 Read on for all the details like getting a permit to things to bring for backpacking the Milford Track. Our last day on the Milford Track, we woke up to steady rain on the roof of the Dumpling Hut. It was gonna be a long, wet 11.2 miles on the trail to Milford Sound. After two days at Mintaro Hut, I was feeling antsy and ready to hit the trail. We woke up bright and early to wait for the Go Ahead from our hut ranger. 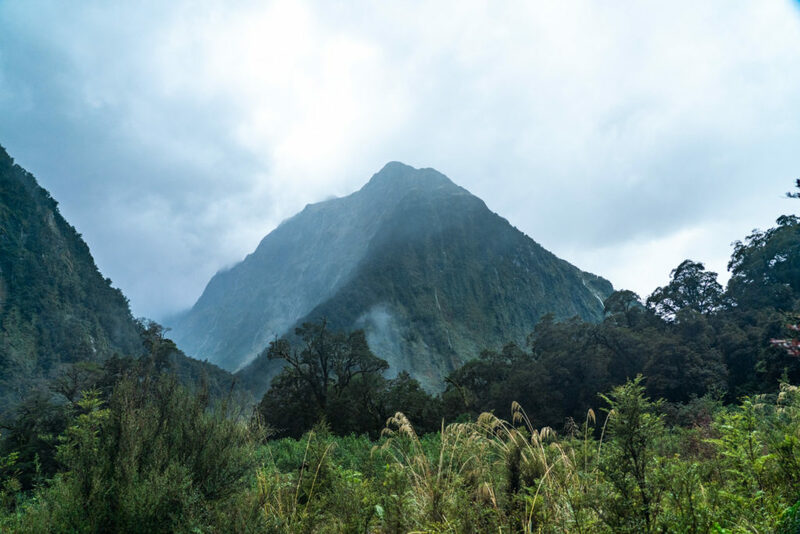 Today, we’d be hiking Mackinnon Pass to Dumpling Hut. Even better, the weather showed no rain in the forecast. On our second day on the Milford Track, we woke to the promise of sunshine at Clinton Hut. We packed our things to head to Mintaro Hut. It was still dry out. Perhaps the threat of rain was simply just a threat. 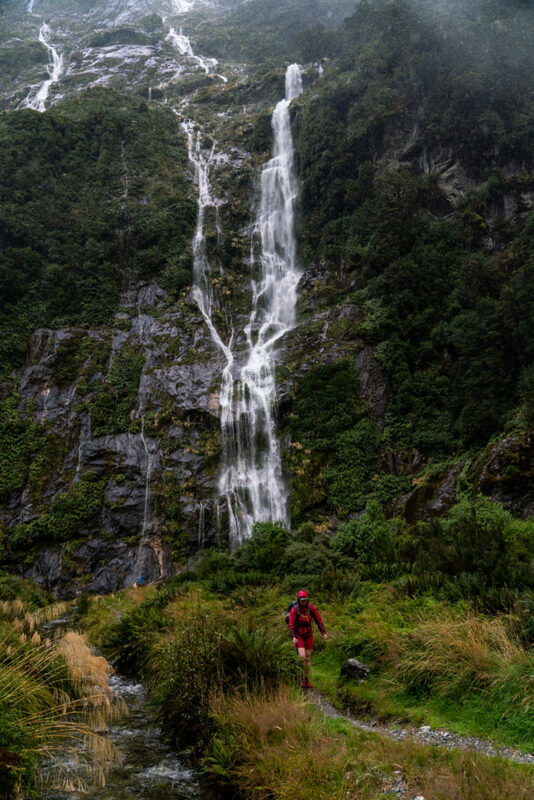 Ever since I did the Routeburn Track back in 2015, the Milford Track was very high on my list. Last year, I was lucky enough to score permits for this once in a life time backpacking trip. 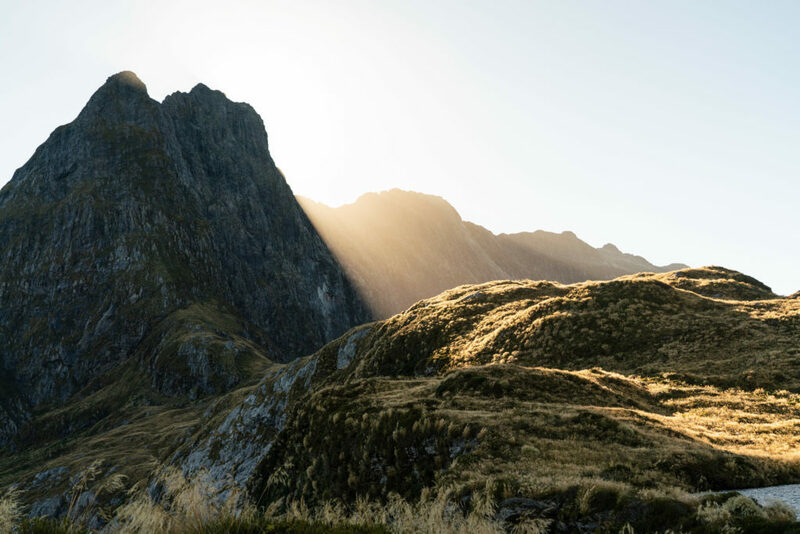 The Milford Track is a highly regulated Great Walk in New Zealand. Unlike other popular tracks, this one follows a strict schedule. Because of this, every hiker spends four days and thee nights on the trail. 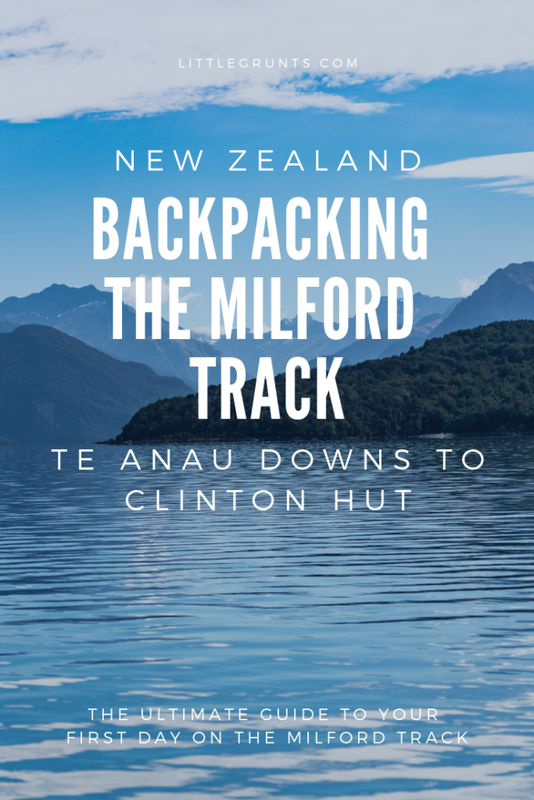 Read on to learn more about our first day from Te Anau Downs to Clinton Hut.